Verizon will be in deal headlines today with a fresh BOGO (buy one, get one) deal on phones like the Pixel 3 and Pixel 3 XL, Galaxy S9, S9+, Note 9, iPhone XR, XS, X and more. It’s a bad BOGO deal, though, unless you are in need of a new line at Verizon. Let me explain. The wireless industry’s deals these days are not great. They offer up freebies and huge discounts and BOGO fun, only to require you to lock in extra lines on 2-year device payment contracts in order to get them. They are borderline scams, but they are technically “deals.” This new BOGO from Verizon is on that level. How does it work? 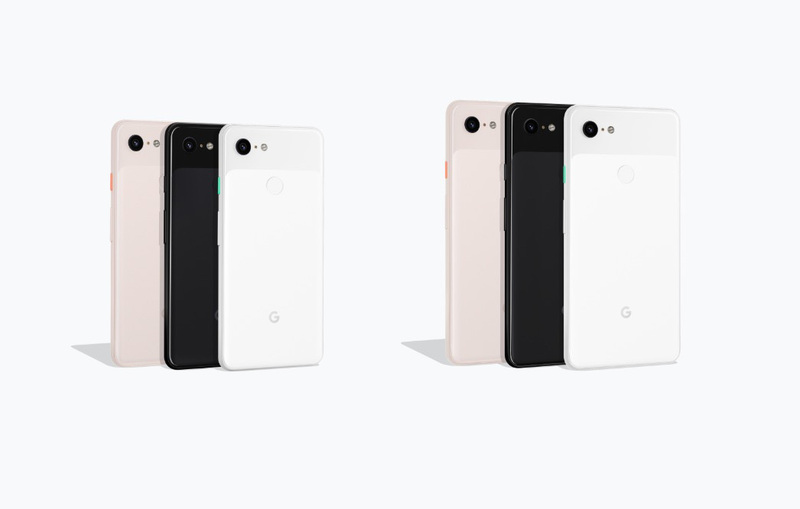 You pick a phone that is a part of the offer (like a Pixel 3 or Pixel 3 XL) and buy it with a 24-month device payment plan. After that, you then decide on a second phone. Verizon will give you up to $800 off the second phone in the form of bill credits spread out over 24 months, since you’ll also be buying that second phone on a 24-month plan. To make matters unreasonable for most, that second phone needs to be purchased with a new line too. To recap, the first phone you buy is attached to a 24-month contract, locking you in with Big Red for two years. The second phone is only semi-free because you’ve added a new line (that you might not need), while also requiring a 24-month contract as well. Cool! You may have a semi-free second phone, but you just locked in two lines for two years with Verizon. Hope that’s OK.